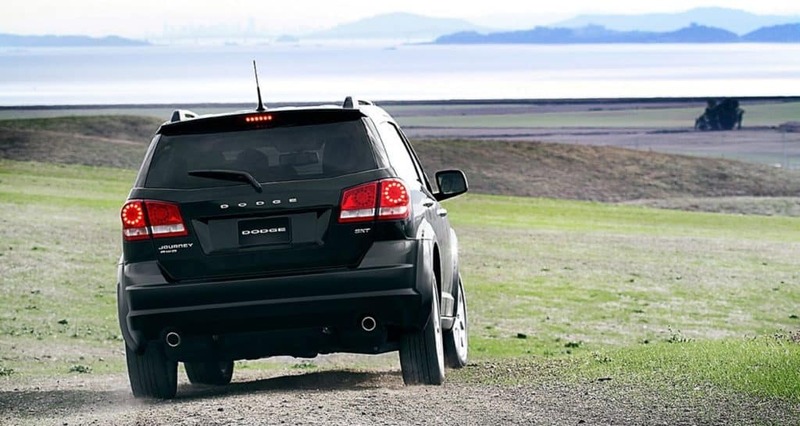 Come down to see the 2018 Dodge Journey at Antioch Jeep serving Gurnee IL. This stylish vehicle will not disappoint with many exterior colors and trim levels to choose from. This car makes economy the priority with a high MPG. To choose which model is right for you click here or stop in to Antioch Jeep near Gurnee IL and drive one for yourself.